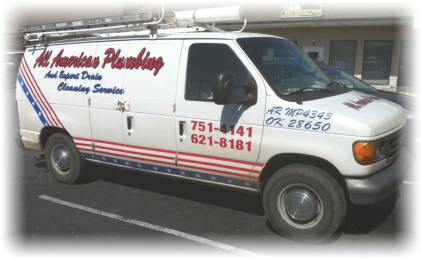 All American Plumbing has over 30 years of experience and services all of the Fort Smith area. Drain Cleaning and Plumbing is our specialty! You can trust an All American Plumber in your Fort Smith home All of our plumbers are fully licensed, trained, background checked and drug tested. And they have all completed our own rigorous training program. So when a All American plumber arrives on time at your door, you can rest assured that you've got a plumber you can trust to do the plumbing job right. We take our business of serving customers very seriously and understand that having a plumbing repair is never convenient for you. When we receive a call from a customer in need, we work hard to make the entire process as simple and easy as possible - from the phone call to the completion of the plumbing repair - never overlooking any detail along the way. It is our mission to be the best and most trusted plumbing repair company in the Ft. Smith area. 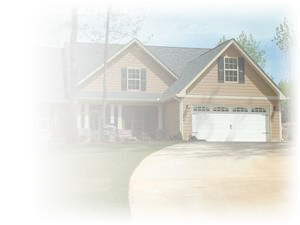 Give us a call today...you be the judge.